I added this subforum under "Homebrew Help, Tips, Questions and Answers for those of you that dabble in programming Gary's SS board. Feel free to share your programs and discuss them here. Is there a way to tab the lines of code? I have tried tabs and spaces, cut and paste, etc and it always right justifies the code which makes it harder to read. You could indent using '................' I suppose. Either that or you could take a screen shot of the code in an image file format and post it that way. You could also separate blocks of code with line spaces. Just some quick random thoughts that come to my simple little mind. Maybe others who have done it who have a better way, will chime in. Doesnt come out bad at all. I'm liking this new sub folder and I hope more guys will try it out. Buckshot.... go ahead and save that code if you'd like. Thats the one I used for my brew board for the fast hack. Which control board is that code for bowgod02? It was for a board I made myself gkowen. Nice job. 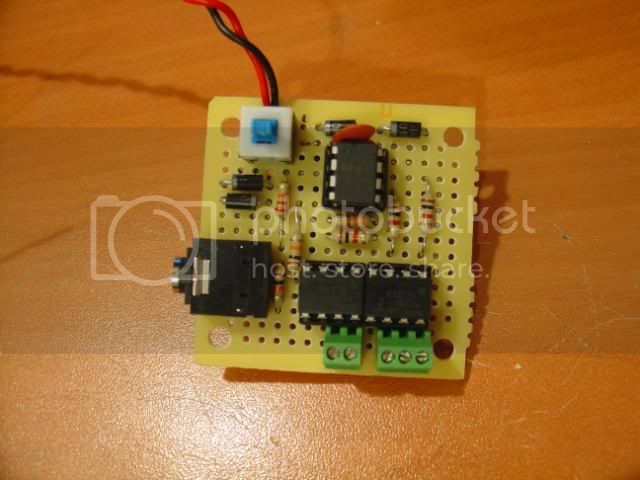 I am about to make my own control board as soon as I can find a good cheap PIR. I have these ones that I am going to trying on my next build. I have the board half done so I havent tested them out to see how they will do, but they should do fine. Thanks for the link. At that price, I had to buy.